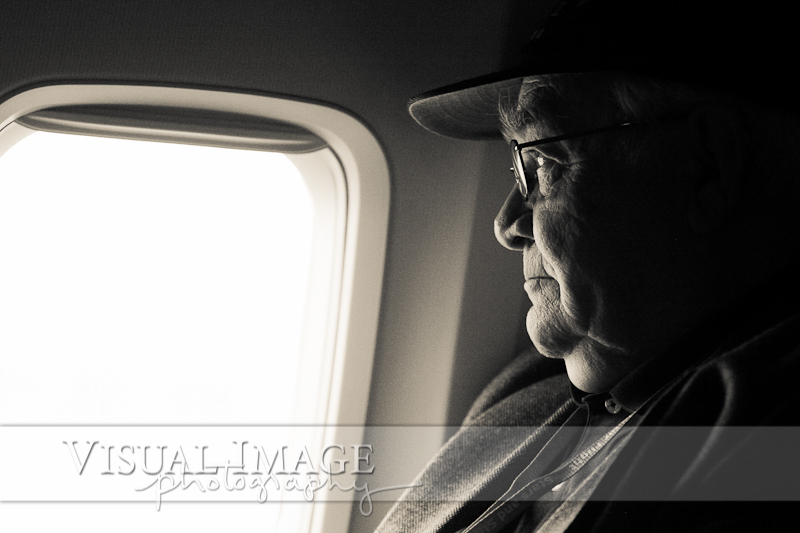 Sometime tomorrow morning, possibly before the sun has even risen, the Stars and Stripes Honor Flight will be greeting the 2,000th World War II veteran. Yes, that's right! 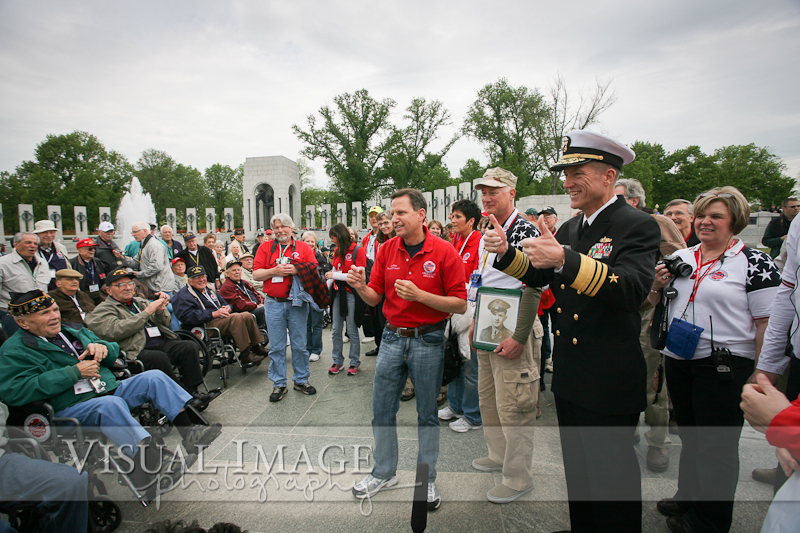 The Stars and Stripes Honor Flight taking place on June 2 will have flown more than 2,000 WWII heroes to see their memorial in Washington, DC. The amount of support that has been shown by the people of our state is amazing! 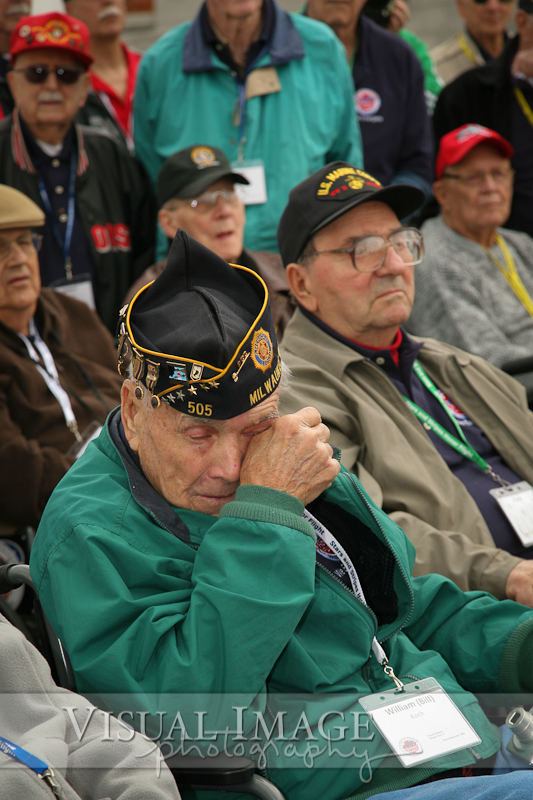 Tomorrow morning, over 220 veterans will be boarding 2 planes for a trip meant to honor the service and sacrifice of the Greatest Generation. 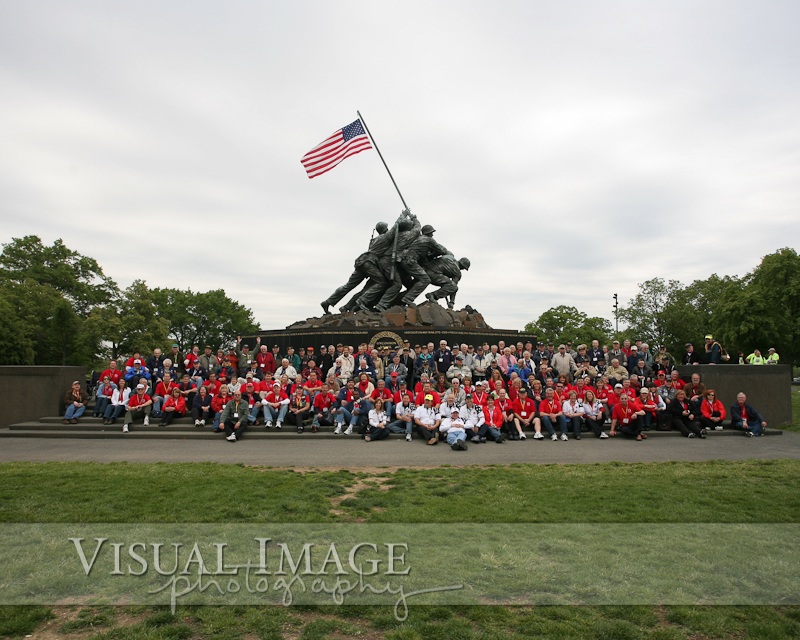 Josh Pierringer and Karl Boettcher have the privilege of photographing the veterans as they travel to Washington, DC to see the WWII Memorial, Iwo Jima, and the changing of the guard at Arlington National Cemetery. 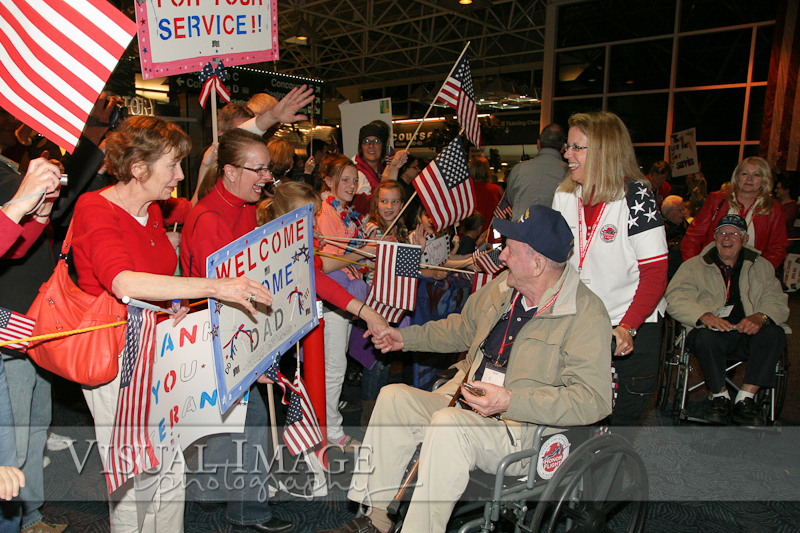 You can help celebrate the brave men and women when they return to General Mitchell International airport tomorrow night at about 8:30pm. The crew at Freethink Media will be there filming the homecoming celebration as the final part to the documentary film that will be released on August 11, 2012. If you haven't purchased your tickets for the Field of Honor or want to know more about it, you can do that by visiting this link. Read more about the trip on WTMJ's website by clicking here. In case you didn't see some of the highlights from the April 28th trip that Courtney Lutz documented, here are 5 of her favorites.